Tinnitus is defined as the perception of sound without an external, acoustic source. While it is commonly referred to as “ringing in the ears,” tinnitus can also be described as buzzing, hissing, whistling, static and clicking. Tinnitus can be an intermittent condition or a constant (ongoing) health concern. Most people experince spontaneous intermittent tinnitus, lasting seconds to minutes. Tinnitus lasting minutes to hours, is common after excessive noise exposure. Constant (chronic) tinnitus is defined as occurring for more than three months. The U.S. Centers for Disease Control estimates that nearly 15% of the general public—over 50 million Americans—experience some form of tinnitus. Roughly 20 million people struggle with chronic tinnitus, while 2 million have extreme and debilitating cases. Most patients develop tinnitus as a symptom of hearing loss, caused either by age, long-term hearing damage, or trauma to the auditory system. Hearing loss causes less external sound stimuli to reach the brain, making the internal sound seem louder. Objective Tinnitus: Sounds that are audible to other people, as well as the patient. These sounds are usually produced by internal functions in the body’s circulatory (blood flow) and somatic (musculo-skeletal movement) systems. Objective tinnitus is very rare, representing less than 1% of total tinnitus cases. Tinnitus is not a disease, but rather a symptom of some other underlying health condition. In most cases, tinnitus is a reaction to damage in the brain, ear and auditory system. While tinnitus is often associated with hearing loss, there are roughly 200 different health disorders that can generate tinnitus as a symptom. Below is a list of some of the most commonly reported catalysts for tinnitus. 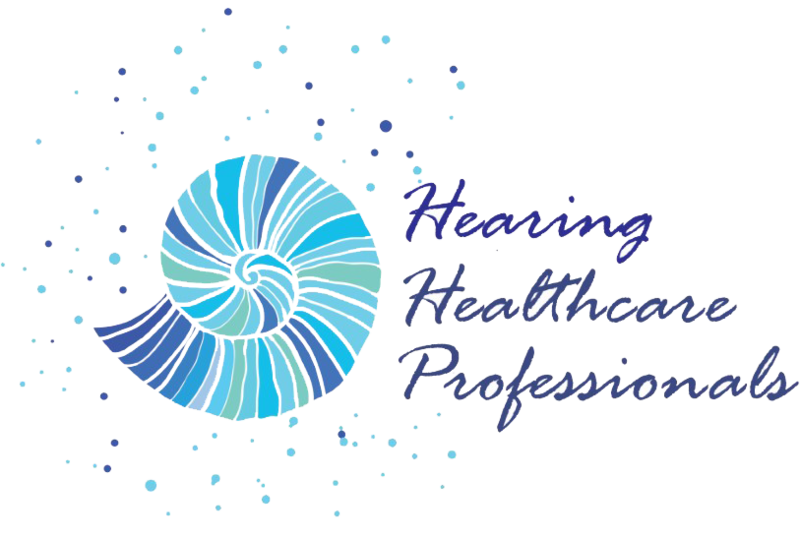 Patients experiencing tinnitus should see their audiologist (hearing healthcare professional) or physician for a full examination. Noise-induced hearing loss - Exposure to loud noises, either in a single traumatic experience or gradual, can damage the auditory system and result in hearing loss and sometimes tinnitus as well. Severe injury to the head or neck can cause nerve, blood flow, and muscle issues that result in the perception of tinnitus. Nasal congestion from a severe cold, flu, or sinus infection can create abnormal pressure in the middle ear, impacting normal hearing and causing tinnitus symptoms. Traumatic brain injury, caused by concussive shock, can damage the brain’s auditory processing areas and generate tinnitus symptoms. If you are worried about tinnitus as a side effect of your medications, please consult your subscribing physician or pharmacist. You should not stop taking any medication without first consulting with your healthcare provider. The risks of stopping a medication may far exceed any potential benefit. While the majority of people perceive tinnitus as a mild distraction, millions struggle with severe cases of tinnitus that significantly detract from their quality of life. Cognitive behavioral therapy (CBT): This method of counseling has been used for depression, anxiety, post-traumatic stress disorder, and other conditions. It focuses on restructuring the negative reactions toward and regaining control over the condition. In addition to relaxation techniques, it teaches that while you can’t change the tinnitus, you can change your attitude toward it and in this way better manage it. Tinnitus Retraining Therapy (TRT): This therapy aims to achieve habituation to your tinnitus. This means you are no longer aware of your tinnitus except when you focus on it, and even when you do notice the tinnitus, it does not bother you. It is combined with low-level, broadband sound generators. Hearing Aids: These can be especially helpful if you have an underlying hearing loss well as tinnitus. By wearing a hearing aid, you're correcting for hearing loss and regaining your sound rich environment as well as providing you with the missing details in speech caused by your hearing loss. Many hearing aids today also come equipped with sound generators. White Noise: Broadband noise is most widely used, most likely because it is easy to ignore. Sounding like radio static, it includes a wide range of frequencies. This is believed to activate a large area of auditory cortex in the brain, possibly making this type of sound more effective. Music: Studies have found music to be effective for encouraging relaxation and reducing anxiety. Music can also help distract you from your tinnitus. Most clinicians use calming mild, moderate-tempo, instrumental music. Sound Machines: These devices, which produce simulated environmental sounds such as falling rain or ocean waves, are often an effective treatment for tinnitus. You may want to try a white noise machine with pillow speakers to help you sleep. Fans, humidifiers, dehumidifiers and air conditioners in the bedroom also may help cover the internal noise at night. If you suffer from tinnitus, please call us to set up an audiological evaluation and tinnitus consultation. We will help devise a customized treatment plan suited to your lifestyle. Treatment plans are unique to the individual as no two people are the same. We’re here to help.